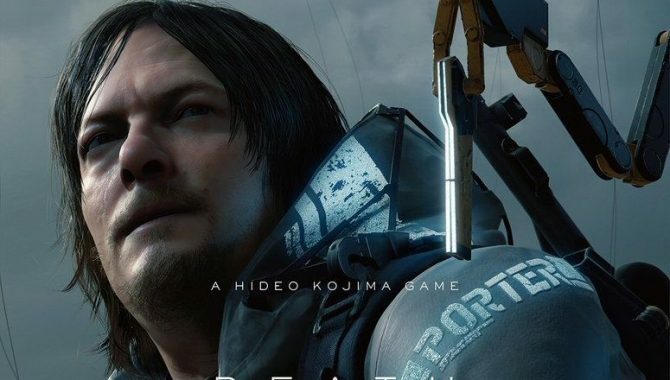 Hideo Kojima introduced a new trailer of its upcoming action-adventure game Death Stranding, and it's as weird as you expect. 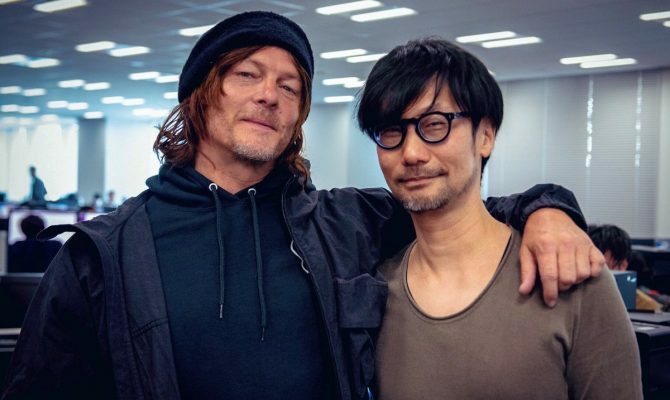 During the award ceremony of The Game Awards, legendary Metal Gear Solid Creator Hideo Kojima revealed a new trailer for his upcoming game Death Stranding. As usual, and as you probably expected, the trailer leaves us with more questions than we had before and answers basically none. 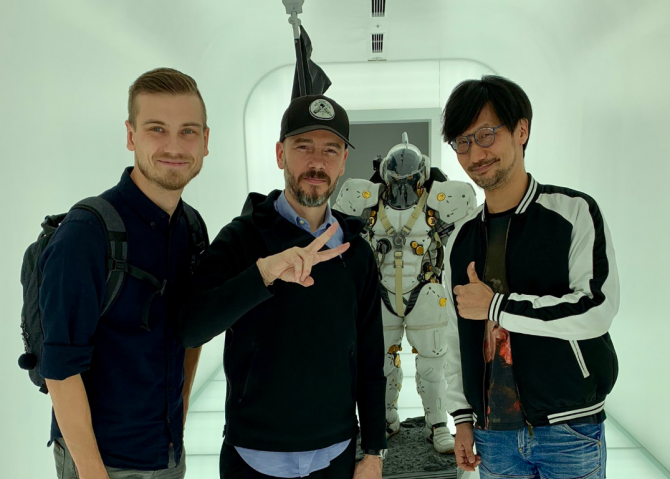 Yet, this is Kojima-san, so who knows how many hints and easter eggs are hidden in the video? I’m sure the community will have fun for weeks dissecting every single frame. You can enjoy the video below, which is disturbing in a really good way. If you want to see more, you can check out some tech work done on the engine, the first trailer, and the second trailer from last year. 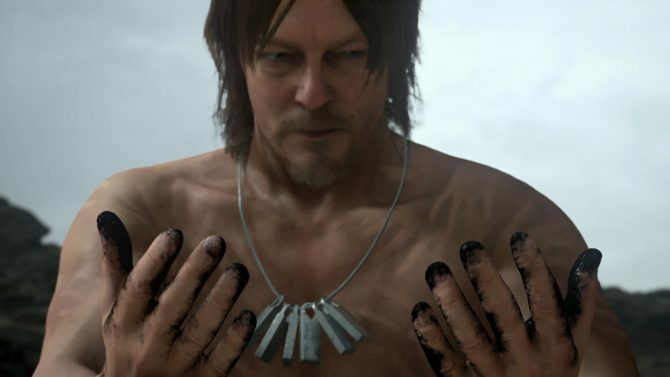 Death Stranding has been officially announced only for PS4, and it does not have a release window.